Unlike previous forestry tyres, Nokian Forest Rider has radial structure. That gives it an impressive grip even on slippery and difficult routes as well as a more comfortable ride. 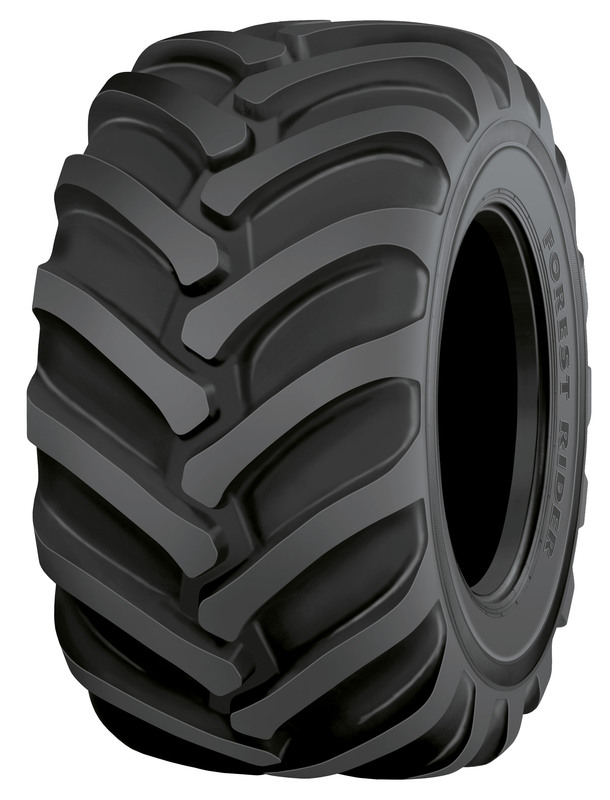 Compared to a cross-ply tyre, the Nokian Forest Rider has better traction, running capacity and lower rolling resistance. For pricing and availability, please call (207) 370-8473.